An everyday organic bread to savour. 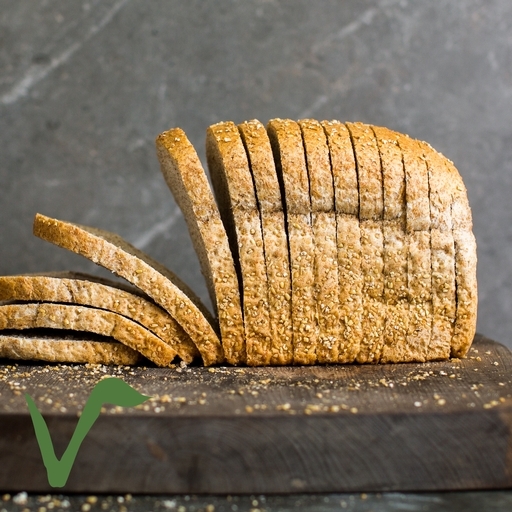 Made with a blend of wholemeal and white flours, with a topping of toasted oats, this brown loaf is light and tasty. Baked in a traditional loaf tin and already sliced medium thick, it’s perfect for sarnies – the go-to option for your packed lunch or picnic. It should fit in your toaster without a fight, too.